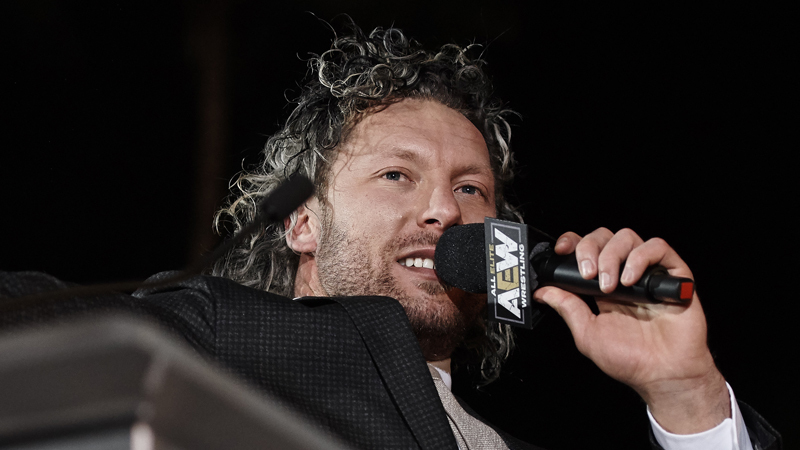 All Elite Wrestling released a new trailer for the CEO Fighting Game Championship event hosted by Kenny Omega. The event takes place at the Daytona Beach Ocean Center on June 29, and features talent from AEW facing off in live wrestling matches at the event. The new trailer is a spoof on the infamous Fyre Festival, which ultimately saw the ‘luxury’ music festival cancelled, and event organizer / con-man Billy McFarland was later sent to prison for 6 years, and ordered to pay $26 million in restitution. Some of the events listed on the FyterFest website include the Nightmare Helicopter Ride, SuperKick Luau, Dead Eye Cabana Hangout and much more. Want the ‘All In Package’? It’ll only cost you $3.5 billion.